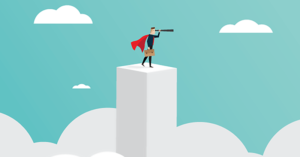 Migrating to the cloud promises improved agility, innovation, and scalability, but the cloud requires a substantially different management approach than on-premises environments. 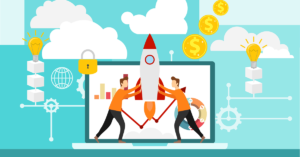 Management and security tools traditionally built for data centers won’t necessarily work in cloud environments and, as more users ramp up, it’s easy for cloud cost and usage to spin out of control. 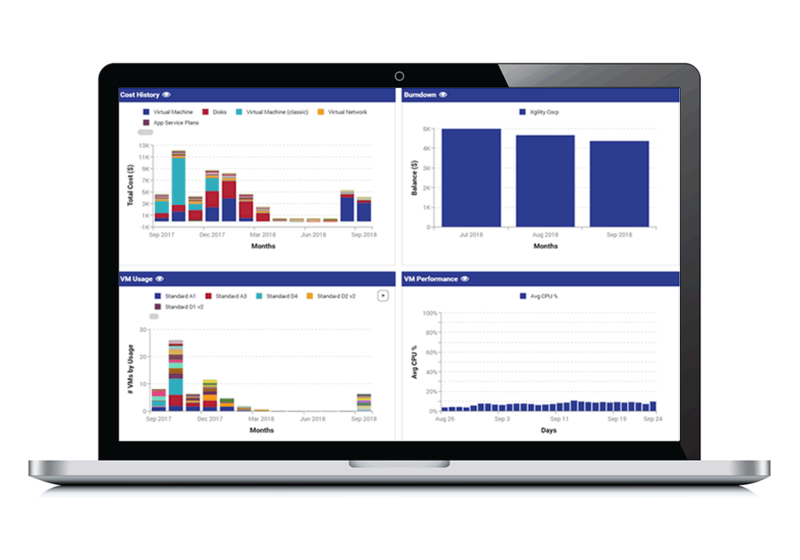 Our Cloud Optimization Platform Service, powered by CloudHealth, provides business intelligence across your entire public cloud infrastructure and gives you the ability to effectively analyze, optimize, and govern your cloud environment to drive confident decision-making and smarter growth. Control Cloud Costs. Ensure Security & Compliance. Our fully managed service combines the expertise and experience of our team of cloud consultants with the power of our cloud optimization platform to provide full visibility across public cloud infrastructures and optimization opportunities. With 24×7 monitoring and reporting, you visualize and control your data center and cloud environments with a single, consolidated view. We will provide you with a simple and easy to understand billing statements that allow you to easily identify cloud spend and tag it to responsible departments or tenants. Xgility managed service charges will also be rolled in to minimize the number of statements you receive. Gain consistency and control over your cloud environment by automating governance policies and increasing accountability. Our managed Cloud Optimization Platform Service is offered in three levels aligned to your infrastructure and requirements. You will get the tools and actionable insights you need to monitor, manage, and remediate your cloud environment. Contact us today to learn how we can help you properly manage and scale your cloud program. Manage your Azure costs, usage, security, and governance from every angle. Our Cloud Optimization platform provides 24×7 monitoring and reporting, so you visualize and control your data center and cloud environments with a single, consolidated view. Consolidate all cloud infrastructure and data in one place. Get accurate insights so you can make timely decisions. Establish governance guidelines and rules with policies to manage your cloud as it scales. Key stakeholders within your organization will receive in-depth assessments, designed to enable proactive management of your infrastructure. Reports are automatically emailed on a daily, weekly, or monthly basis to provide timely insight that can dramatically advance cloud cost and usage. One of the most powerful attributes of the cloud is consumption-based pricing. But as your organization scales its infrastructure usage, managing this usage can become unwieldy. Xgility will monitor and identify asset utilization trends contributing to cost in your environment and send you summary reports, enabling proactive identification of potential issues and resolution to avoid costly surprises. We will help analyze your Azure and Amazon usage from a high-level management perspective, as well as detailed, multi-dimensional viewpoints. Gain an integrated view of your infrastructure from both a cloud provider and systems perspective. 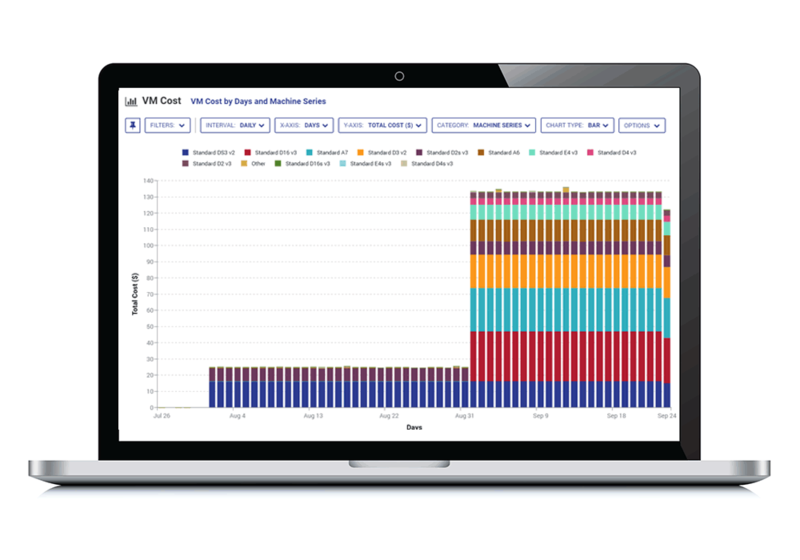 By integrating and trending cost and performance data, Xgility can help you analyze, report on and configure alerts for how well you’re utilizing your cloud infrastructure. You will gain visibility into the performance of all your assets across CPU, memory, disk, and network. Managing security in a distributed and fast-paced cloud environment is challenging for many customers. Our team will help implement Security Policies for Azure in your account to proactively monitor your Azure accounts, services, and resources, identify issues, and make recommendations for how you can improve your security. Our team will help you evaluate utilization and efficiency across your cloud infrastructure with powerful Rightsizing functionality. 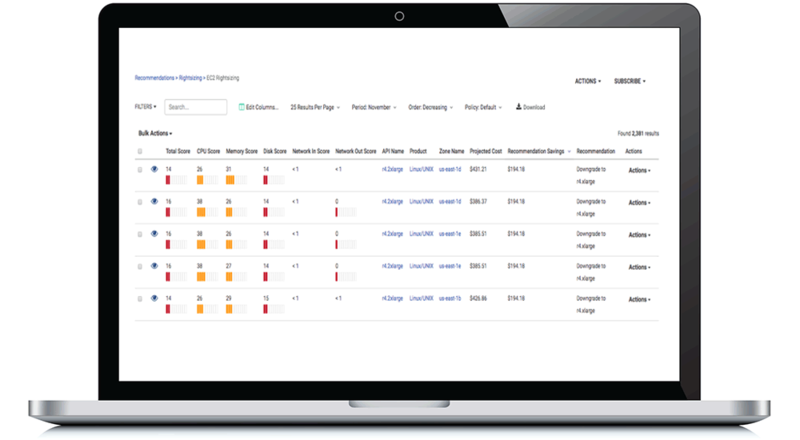 You will receive subscription-based in-depth assessments designed to help you proactively manage your infrastructure, rightsizing recommendations to highlight underutilized assets, as well as identification and termination of unused infrastructure. Together with our platform, Xgility makes the process of purchasing reserved instances simple. By choosing a time window for which to analyze usage, setting a purchase date, and defining a prepay amount, you will receive a recommendation for the absolute optimum purchase for your environment. Our team will help you manage accountability and best practices over cost, usage, performance, and security across your infrastructure by implementing governance policies and rules for your environment. Our platform gives you the ability to easily implement governance policies and rules for your environment. By leveraging policy-driven automation, your organization can reduce manual labor, eliminate the potential for human error in critical business operations, and ensure optimal operation of your cloud infrastructure. See how your Azure management practices stack-up. Reduce your cloud spend with these 10 tips so you can get the most out of your cloud. 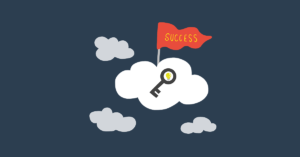 Follow these best practices to put you on the road to immediate Azure cost savings.